This fun class will have you making great gifts...and no two are alike. 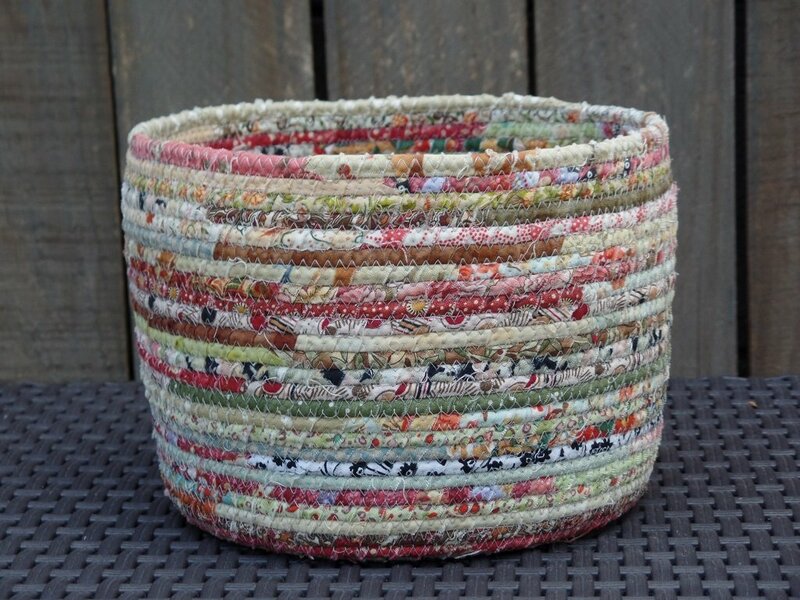 Tori will have you checking all your fabrics to see what wonderful baskets you will make in this three-hour class. Making them takes hardly any time at all and we bet you won't make just one.